Captain Davy Fox returns from World War II to his home town of Wrightsville and gets a hero's reception. His plane had been shot down in China. He had struggled through the rice fields, and hid from the Japanese while carrying his crew man Binks on his back because Binks was too injured to walk. Now he was a big hero, but he could not get the memories of the war out of his mind where they kept playing over and over again. He tried to adopt to life in Wrightsville with his family and his new wife Linda. He could not sleep and when he did it was fitful and dream filled. Then one night he woke from a troubled sleep and tried to strangle his wife. Perhaps he was trying to kill his wife just as his father, Bayard Fox, killed his wife Jessica 12 years before. 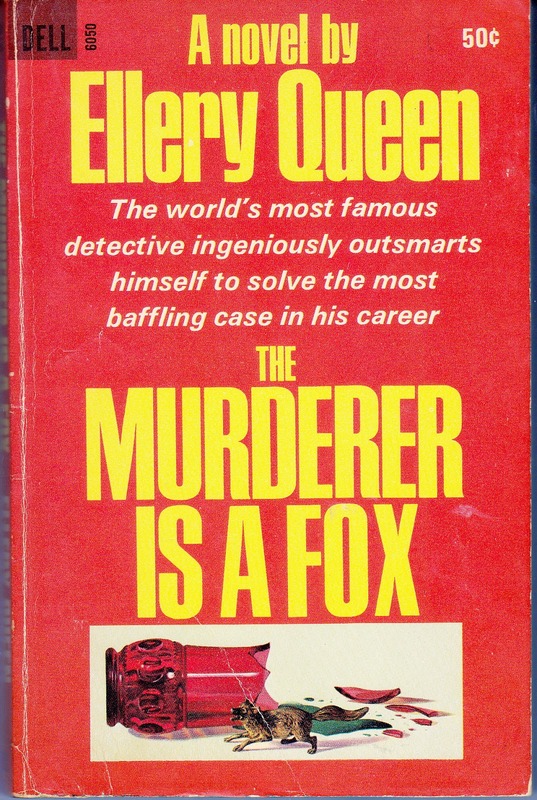 Davy and Linda went to Ellery Queen hoping that he could reopen the case and prove that Bayard Fox had not killed Davy's mother. They saw this as the only way to dispel the fears in Davy's mind. Ellery came to Wrightsville and staged the crime again. He even got Bayard released from the prison where he was serving a life sentence to attend the reenactment. The event was also attended by Talbot Fox and his wife Emily. Talbot and Bayard were brothers, business partners, and were both in love with Jessica. They had decided that she would be the one to decide which brother she preferred, but she did not live long enough for this. The reenactment had been staged in Bayard Fox's house which had been sitting empty since the murder. Jessica had been poisoned with an overdose of digitalis in a glass of grape juice that Bayard had given her. The reenactment only showed that there was no moment when anyone other than Bayard could have put the digitalis into the grape juice. It did seem impossible for anyone other than Bayard to have poisoned Jessica which left Ellery Queen with a very difficult problem to solve. This is a very well written book, and the impossibility of finding a solution certainly keeps you reading. There is a long beginning which describes Davy's past war experience and the resulting problems that he is experiencing which makes him a very sympathetic character. This book was published in 1945, and is currently available as an e-book. 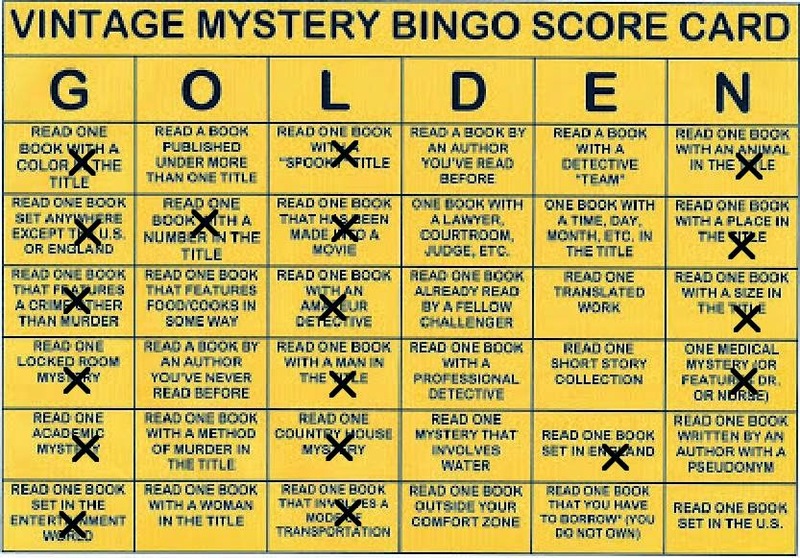 I have read this book for the Mystery Bingo Challenge in the category of a book with an animal in the title.